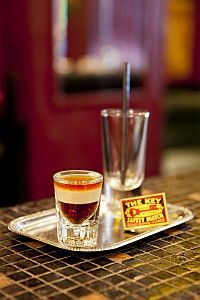 course price 8.000,- CZKPrice includes lecture notes, two days of practices in Tretter's New York Bar, usage of ingredients, First Czech Bartender Academy certificate. 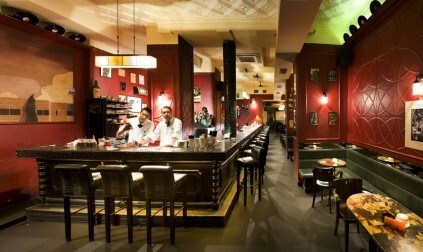 THE COURSE IS CONDUCTED IN ONE OF THE MOST PRESTIGE BAR'S IN PRAGUE: TRETTER'S COCKTAIL BAR. Each graduate receives prestigious and respected certificate of First Czech Bartender Academy in English with unlimited international validity. First Czech Bartender Academy operates in Czech and Slovak Republic since 1990 and has more than 40 000 graduates throughout the world. everyone who is seeking simple, effective and quick bartender course with personal approach. 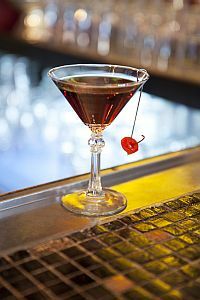 This course saves your time and of the others and gives you adequate both theoretical and practical skills at professional bartender stations in Tretter's New York Bar Prague. 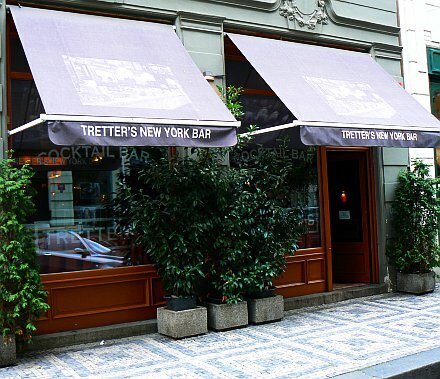 Practical skills are trained whole time at professional bartender stations in Tretter's New York Bar, Prague under the guidance of First Czech Bartender Academy instructor with long experience in prestigious cocktail bar and with teaching bartending. 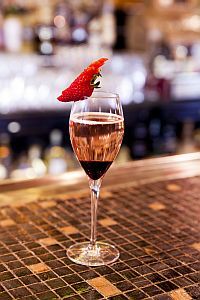 You will learn about 50 cocktails recipes and both modern and classical ways to prepare and serve them using shaker, tumbler, blender or prepare them straight to glass (short and long drinks, fancy drinks, sekts drink and soft drinks). You will learn to work in team using world famous brand merchandise, fresh fruit for decorating, herbs, squash and essence, top class bartender glasses and other bartender instruments. We have prepared lecture notes in English for you with information about merchandise and brands (of vodka, rum, tequila, whisky, cognac, champagne wine, port wine, sherry, etc. 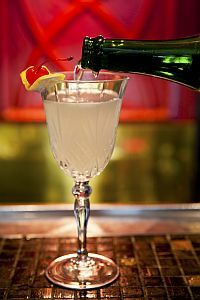 ), it's production, classification, use, manufacturing processes, cocktail recipes, bartender glasses, ice at bar, etc.